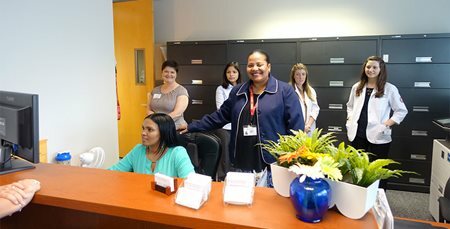 The Pennsylvania Ear Institute (PEI) hosted an open house reception on Thursday, March 10. 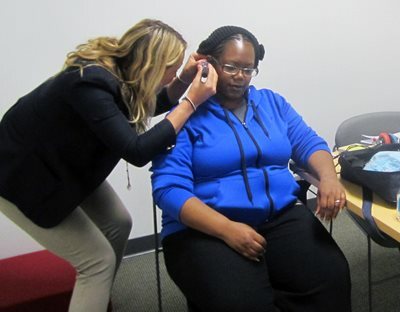 As the clinical facility for Salus University’s Osborne College of Audiology, community members as well as prospective students had the opportunity to learn more about the facility and its services. 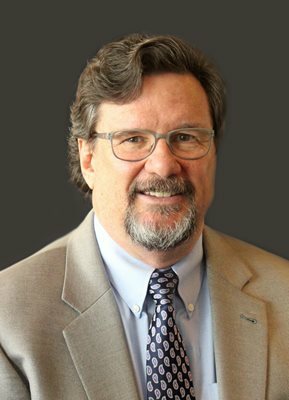 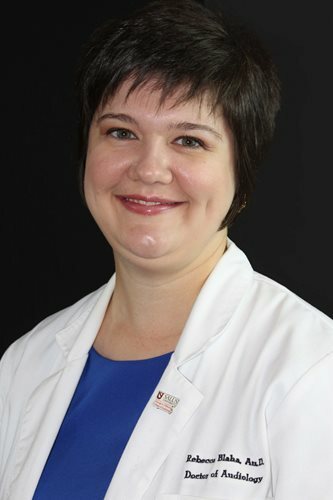 Dr. Victor Bray is the Interim Director of the Pennsylvania Ear Institute of Salus University, as well as Dean of Salus University’s Osborne College of Audiology. 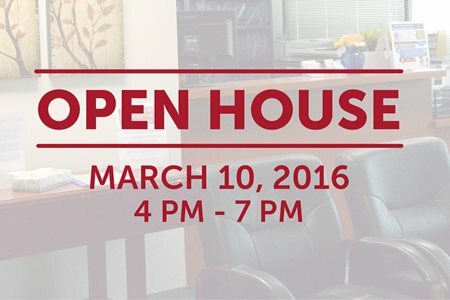 Join us at the Pennsylvania Ear Institute's (PEI) Open House on March 10, 2016 from 4 p.m.-7 p.m.!